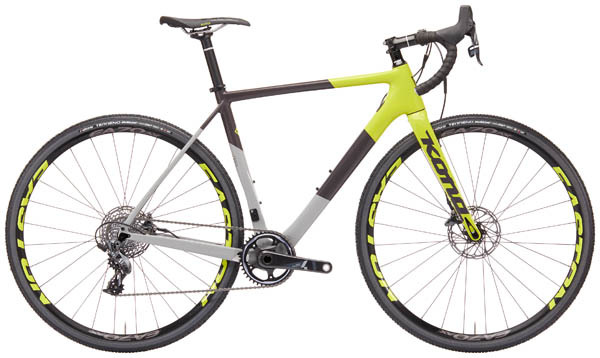 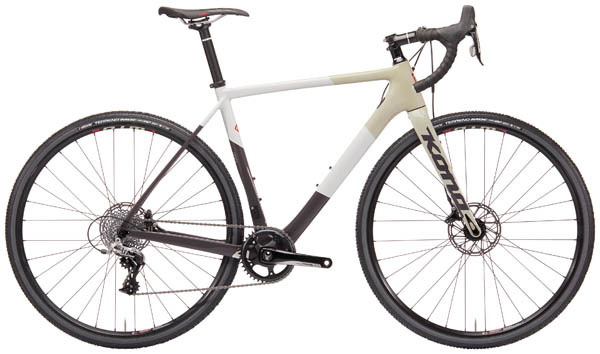 Whether gunning for UCI podiums or attempting to race your first Cyclocross race, the Jake series of bikes are ready to take on any obstacle.  While at home in sand pits, off camber tracks, and steep, punchy climbs, the Jake also thrives on big gravel grinds and singletrack missions. 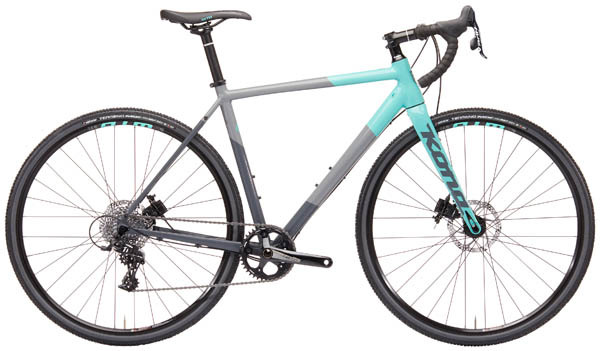 With both carbon and aluminum frames, fender mounts, internal cable routing, hydraulic disc brakes, tubeless ready tires, and flat mount disc brakes and thru-axles, the Jake is ready to race, whether it’s to first place, or to the bar after a big day in the woods.